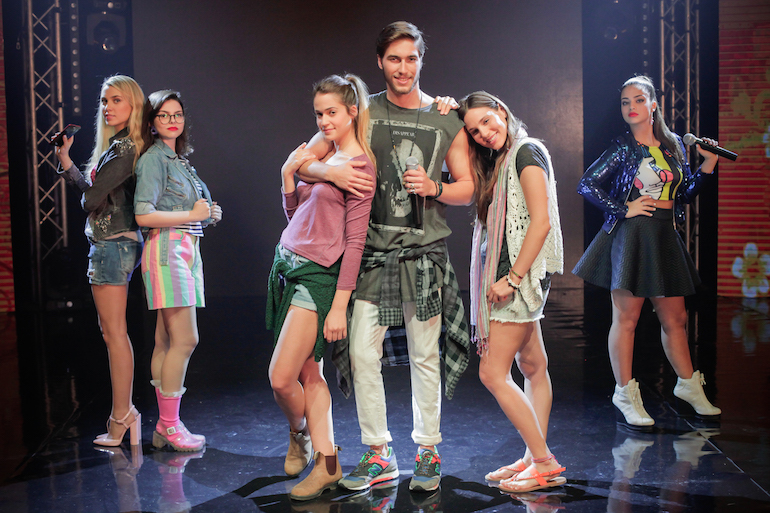 Mean Girls meets American Idol in this romantic musical comedy that captures the tensions generated in televised singing competitions and warns about the ever-present dangers of social media. This crowd pleaser focuses on the rivalry between the top two contenders, revealing the price of dazzling lights as well as the courage to decide who we really are. March 3rd screening Co-sponsors: Cong. B’nai Tikvah Sisterhood; Contra Costa Jewish Day School.